Although the international aid and security sectors exhibit an expanding appetite for peace-support operations in the 21st Century, the effectiveness of such interventions are largely untested. 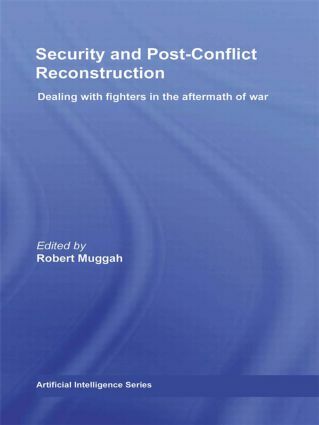 This book aims to fill this evidentiary gap and issues a challenge to 'conventional' approaches to security promotion as currently conceived by military and peace-keeping forces, drawing on cutting-edge statistical and qualitative findings from war-torn areas including Afghanistan, Timor Leste, Sudan, Uganda, Colombia and Haiti. By focusing on specific cases where the United Nations and others have sought to contain the (presumed) sources of post-conflict violence and insecurity, it lays out a new research agenda for measuring success or failure. This book will be of much interest to students of peacebuilding, peacekeeping, conflict resolution, conflict and development and security studies in general.